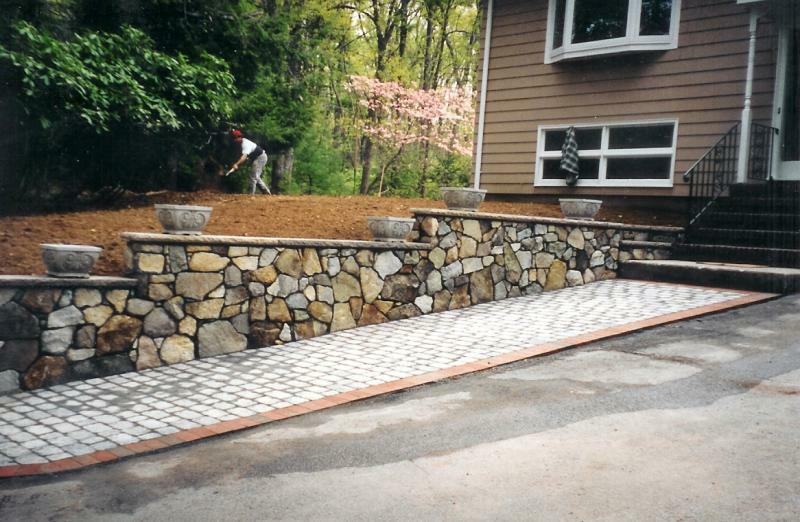 McCabe Masonry is a single owner limited liability buisness serving the Boston area. We have been in operation for 10 years. We are committed to doing the job right and on time. Whether you are a home owner or general contractor we have the knowledge to accommodate your needs. We won't let you down and we won't cut corners on the product we deliver. Copyright McCabe Masonry LLC All rights reserved.